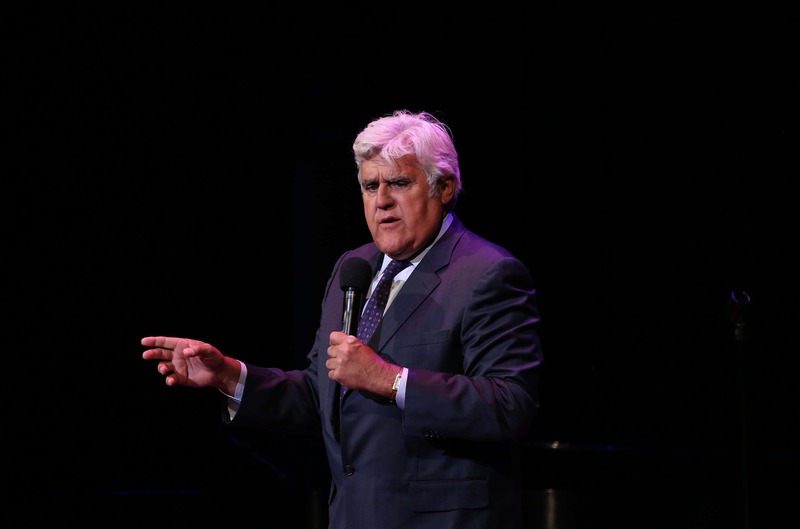 The long time host of The Tonight Show, Jay Leno will be at Juanita K. Hammons Hall in March. Tickets for the March 31st show are now on sale starting at $67.50. Leno is widely recognized as one of the greatest standup comedians to ever to take the stage. He dominated late night television ratings for more than two decades.